Justice may be sweet, but when it comes to patents, it's not usually swift. In the case of Apple's multiple, far-reaching patent disputes with Samsung, it took them a few weeks to get an injunction on the Galaxy Nexus based on the controversial results of the billion-dollar patent infringement suit. After Samsung took its case to the 9th Circuit US Court of Appeals, the higher judiciary power has sided with the Korean manufacturer. The judge in the case accepted their claims that the relatively low sales numbers of the Galaxy Nexus didn't pose a threat to Apple's business, and that sales of the device couldn't be directly connected to the offending patent feature (universal search). According to the Wall Street Journal, Samsung isn't wasting time on keeping the eight smartphones Apple is demanding injunctions against on store shelves. And no, I'm not talking about an appeal. Samsung is currently working with the carriers selling at least five of those phones in order to strip them of the features described in the software patents they were deemed to infringe as part of Friday's verdict in Apple v. Samsung. 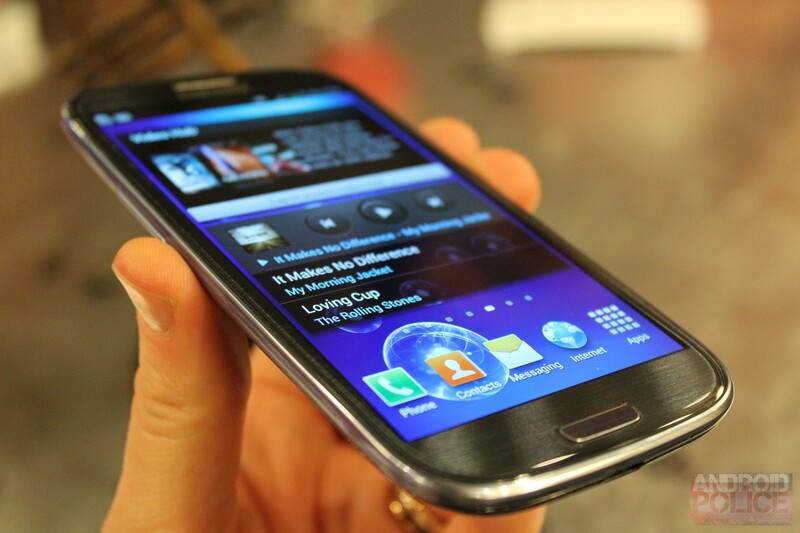 This includes things like scroll bounceback, tap-to-zoom, and multitouch scrolling. The problem? It may not help at all. Apple is just as (if not more so) entitled to injunctive relief under the design patents Samsung was deemed to infringe, so these efforts may be for naught. 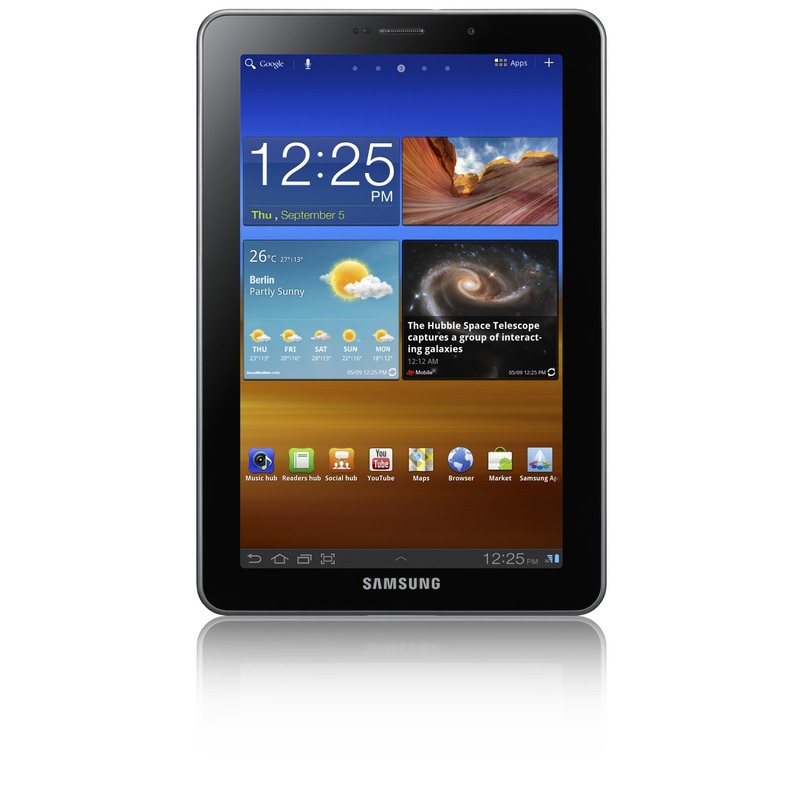 The Galaxy Tab 7.7 has been banned in Germany for a while. Now, though, the 7.7" tablet is officially banned throughout the whole of the EU. Previously Apple was able to enforce a ban on the smaller of the Tabs because it has proven in German courts that it owns the design IP for black rectangles in reference to the Galaxy Tab 10.1. In Germany, Apple can enforce this injunction against the Tab 7.7 due to a principle known as "kerngleicher Verstoß", or "violation sharing the same core". Now, thanks to an appeals court, the decision can be applied to the whole of the EU. 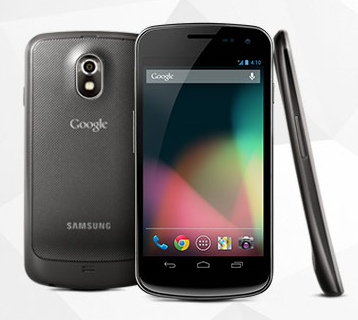 Update: And now the site says that the Galaxy Nexus will ship in 1-2 weeks. We're unsure what caused the change, but the net effect is still largely the same: you can't get it immediately, but soon. 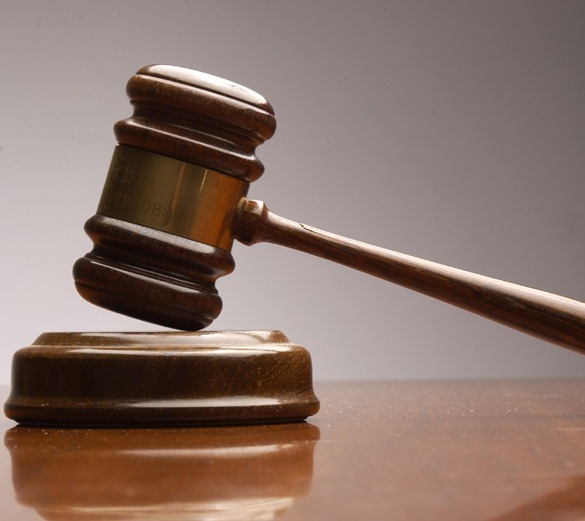 Samsung swiftly appealed the preliminary injunctions slapped on the Galaxy Tab 10.1 and Galaxy Nexus issued by a California district court, and the presiding circuit court has issued its response. First, the court declined to even consider lifting the sales ban (preliminary injunction) on the Galaxy Tab 10.1 - meaning that ban will stay in effect unless Samsung wins out at trial. Second, it decided that Samsung had made a plausible case for denying the preliminary injunction against the Galaxy Nexus, and has lifted that ban temporarily, awaiting Apple's response, which is due by next week. This doesn't mean much for the moment, and might not mean much overall - Samsung probably stopped making Tab 10.1s months ago, and the Galaxy Nexus will be receiving an OTA update soon enough to avoid Apple's patent infringement allegations. 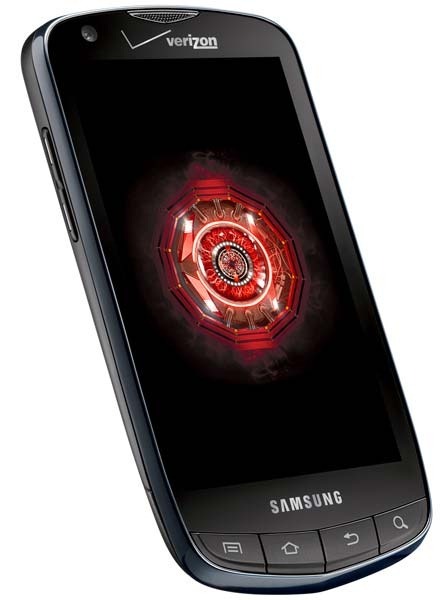 At the moment, the site merely offers users the chance to sign up to be notified when the device will become available. 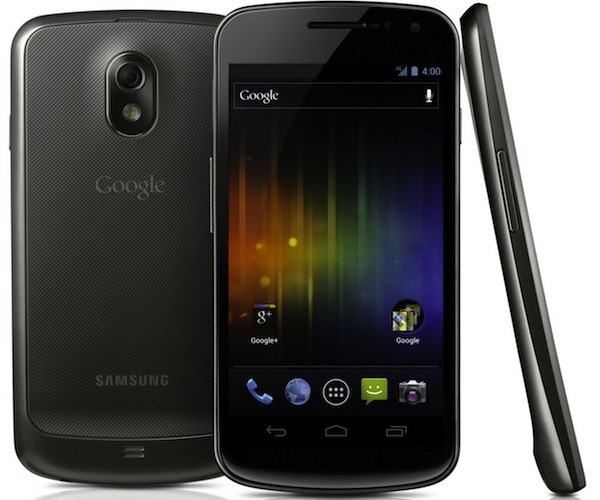 According to AllThingsD, Google is working quickly to release a software patch to its Galaxy Nexus handset in order to avoid a preliminary injunction sales ban in the US. Google says the patch will be coming very soon (eg, tonight). The news came hot on the heels of Judge Koh's denial of Samsung motion to stay the ban while it appealed the injunction to the circuit court. Google will also be assisting Samsung in its appeal of the ban, and to challenge the legitimacy of one of Apple's patents on universal search. Google is seeking to have the patent invalidated at the USPTO, as well. Luckily, there's that other news. The news that goes both ways: the American legal system is @#$%ed (obviously), and not only stifles innovation, it clogs up the system for an ungodly amount of time.